Bob Plott - Biography Click here to order your Books today! Bob Plott is a North Carolina native who can trace his family roots in the Old North State back to 1750, when his great-great-great-grandfather Johannes Plott arrived here with five of the family hunting dogs. These dogs would later become renowned as the premier big game hunting dog breed in America – the Plott bear hound. 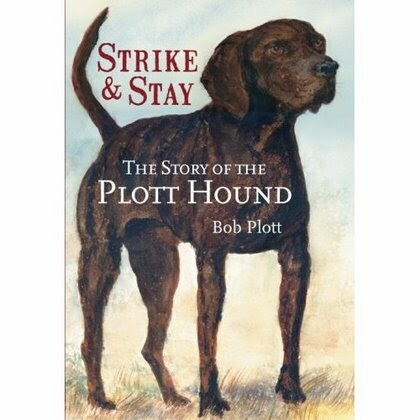 Bob wrote a history of the breed – Strike and Stay – The Story of the Plott Hound – that was published by the History Press of Charleston, South Carolina in late 2007. Strike and Stay was awarded the 2008 Willie Parker Peace N.C. 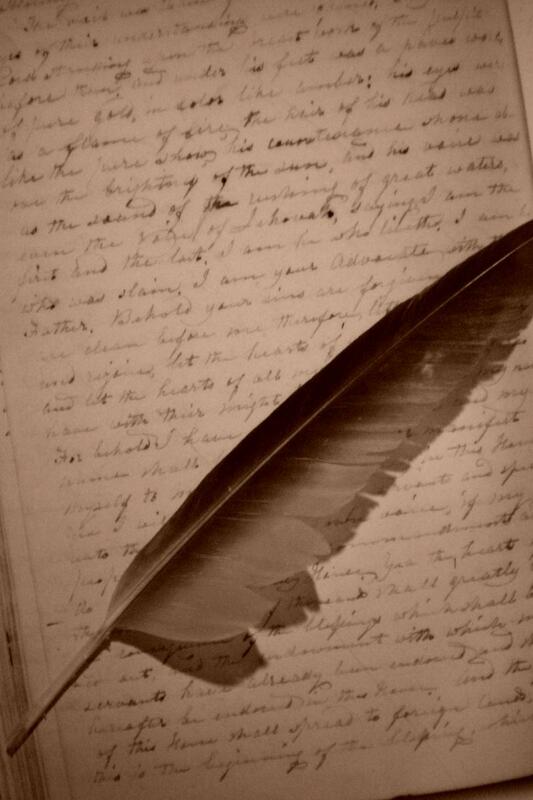 Historical Literary award and it has received outstanding reviews. 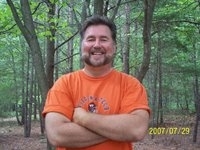 His second book, A History of Hunting in the Great Smoky Mountains was published in late 2008. 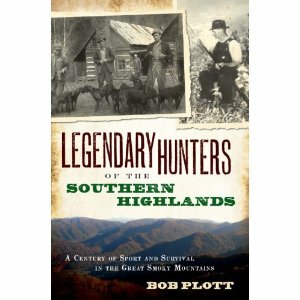 Bob's third book, Legendary Hunters of the Southern Highlands, was published in October 2009. Bob's fourth book, Colorful Characters of the Great Smoky Mountains, has just been published. 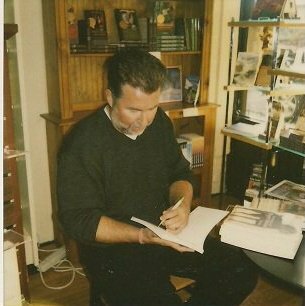 He is also writing articles for several magazines such as Carolina Country, Wildlife in NC and Smoky Mountain Living and the AKC Gazette. Bob has written articles for several different publications, including among others, Carolina Country, Wildlife In North Carolina, Smoky Mountain Living, and The AKC Gazette. And he also writes a monthly article for both Full Cry and American Cooner magazines. ﻿He is an accomplished wood-carver, sketch artist, martial artist, and historical re-enactor. 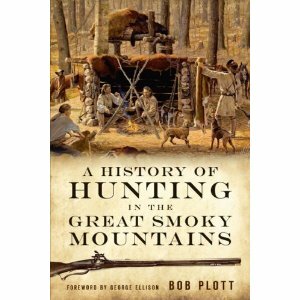 Bob conducts programs on the history of the Plott hound, legends of the Plott breed, hunting legends of the Smokies, as well as primitive survival skills for various groups and organizations. Bob is a member of the American Plott Association, the National Plott Hound Association and the North Carolina Bear Hunters Association.